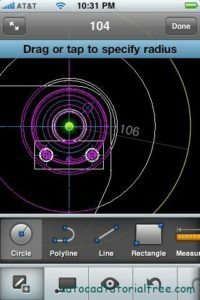 If you want to view DWG files on another computer which don’t install AutoCAD software, or you want to view DWG files on the Smartphone, the following software free will help you to do that. This is a software developed by Autodesk, it has many features integrated such as read DWG files, cloud storage and sharing functions, working in the team. 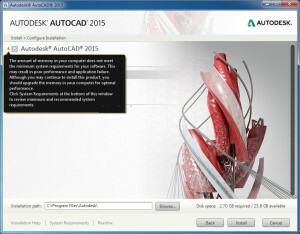 Default Programs Autodesk 360 is integrated directly into the installation AutoCAD 2014, AutoCAD 2015. However, you can still remove it when installed. 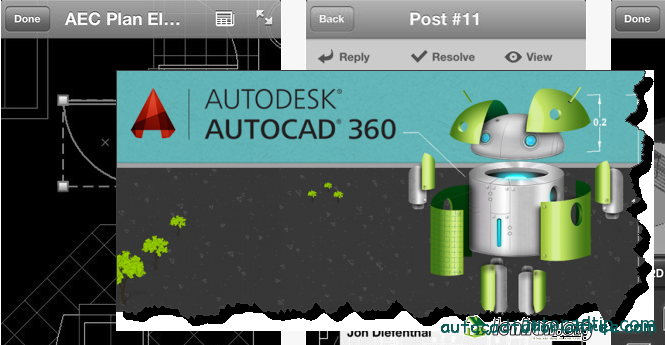 In addition, Autodesk 360 also has apps for mobile devices running Android, iOS and Windows Phone. You can learn more about these features and how its work here(Autodesk 360). 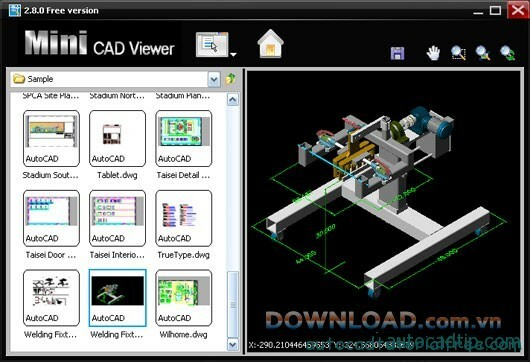 Mini CAD Viewer is a software to view DWG files on the computer. This software is compact size and free. 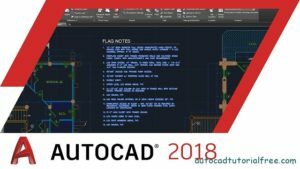 It is designed for those who never had knowledge of AutoCAD. 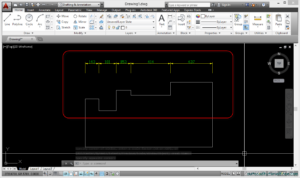 View format files such as DWG, DWF, DXF. No need to install software AutoCAD. Search quickly drawing file in the folder. The files can be saved in drawing DWG, BMP and JPG. 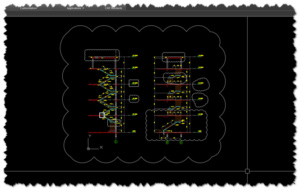 Have you ever ask yourself “How to read cad files on mobile devices yet?”. Currently there are many applications that support your view DWG files, even it can edit the file cad on Smartphone, tablet. One of those applications is pro Turbo viewer. A special feature is when you install app completely, you can view DWG files on devices running Android, iOS without starting the application. 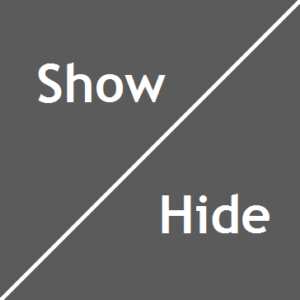 It means that when you copy DWG files to the device are viewable. 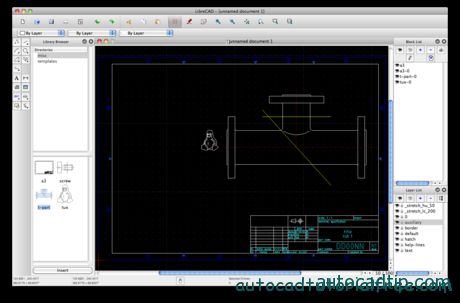 LibreCAD is AutoCAD application with opening the source platform for Windows, Macintosh and Linux. The latest version is LibreCAD 2.0.7. This is a free applications and the most comprehensive. Currently, it has a large community of users love LibreCAD worldwide, this tool has been localized into more than 20 languages and supports most major operating systems, including Microsoft Windows, Mac OS X and Linux (Debian, Ubuntu, Fedora, Mandriva, Suse …). 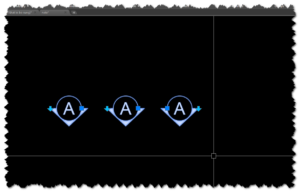 How to repair Fatal error AutoCAD?